The evolution of modern financial technology has been marked by the birth of several pioneering innovations, from peer-to-peer lending sites, virtual financial management tools and e-commerce portals to apps that allow users to engage in stock trading right from their smartphones. Even though, these technologies promoted convenience and utility, their growing influence raised justified security concerns. 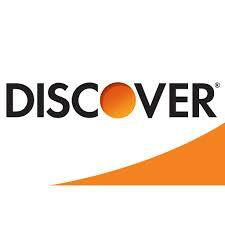 3D Secure 1.0 first emerged as a fraud prevention framework in a bid to protect credit and debit card transactions. 3D Secure 1.0 is a XML-based protocol that permits users to take advantage from password protection by assigning a key to their card that foes through a verification process when a transaction is launched. Even though, the benefits that 3D Secure 1.0 came with in terms of fighting fraud were indeed a positive sign for merchants, the technology, which only supported browser transactions contributed to a drop in conversions as it was not able to enhance customer experience. 3D Secure 2.0 has emerged with the aim of addressing the drawbacks of its predecessor. Developed by EMVCo. which is an entity that is jointly owned by major global payment solution enterprises such as American Express, Visa, MasterCard and others, 3D Secure 2.0 eliminates the need of static passwords in favour of biometric authentication. The latest version of the protocol makes mobile, in-app and digital wallet transactions a reality and is equipped with advanced functionalities and features which include processing of end-to-end messages and risk-based authentication. Customers have a right to remain protected while initiating financial transactions online across multiple platforms. To avert the threat of fraud against their users, the 3D Secure 2.0 protocol has been readily adopted by global payment enterprises who govern EMVCo. and its associated EMV specifications. Here’s how each card scheme is making secure payments and global interoperability a certainty with the solution. When users initiate virtual payment processes through Verified by VISA, banks are able to launch supplementary security checks to make sure that personal card details are not accessed by third-parties. There are two mechanisms that work to achieve this goal; the first method operates by seeking information directly from cardholder while the second process analyzes payment behaviour to deduce whether there are any irregularities in the transaction. The Verified by Visa procedure is thorough and only leads to the confirmation of transactions once all necessary background checks have been conducted to thwart off any possible malicious attacks. The Mastercard Identity Check puts into place a robust authentication system through the implementation of 3D Secure 2.0 by EMVCo. The biometric framework is supported by two-factor authentication and works with all card-not-present platforms across multiple devices. The aim of the solution is to address the growing trend of online shopping card abandonment and create a better e-commerce experience for users while aiding the progress of conversion rates. 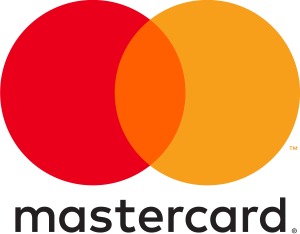 Find more about Mastercard Identity Check. SafeKey 2.0 is the authentication tool helmed by American Express which employs methods such as dynamic one-time passcodes and risk-based authentication to validate the identity of users. 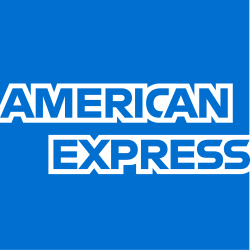 By adhering to 3D Secure 2.0 specifications, American Express’s SafeKey 2.0 cuts down on password requests through advanced risk decision-making which improves customer experience by addressing the frustration that comes with multifarious and complex authentication procedures. As a payer authentication service that has been developed in alignment with 3D Secure 2.0, the possibility of compromising card information when making payments is reduced through password authentication. The company has ensured that the addition of this step does not increase processing times significantly which is important for providing a premium online customer experience. Moreover, it also offers merchants with the option of using other authentication services given that they comply with EMV specifications. ProtectBuy generates a temporary identification code that is shared directly to the user’s preferred channel of contact. It is important to note that requests for temporary identification code are not created every time a cardholder shops online but only in cases where a transaction is classified as ‘high-risk’. In such a situation, the system works in real-time to safeguard the user from falling prey to fraudulent activity so that they can shop with complete peace of mind. UnionPay has adopted the protocol with the goal of improving online shopping experiences and safeguarding user data. To facilitate users, the company’s payment page provides step-by-step instructions to complete payments seamlessly. 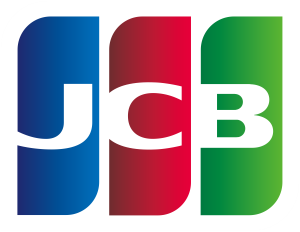 Once a card number and other necessary details are entered by the shopper, the transaction is not completed unless a password authentication process is conducted. Under this process, shoppers receive a one-time pin code which expires within 60 seconds. 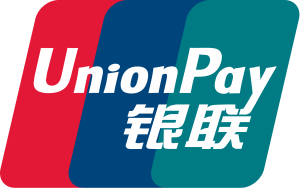 UnionPay is one of the leading technological partners in the development of EMVCo.’s future frameworks owing to its extensive experience in operating secure payment solutions in Mainland China.